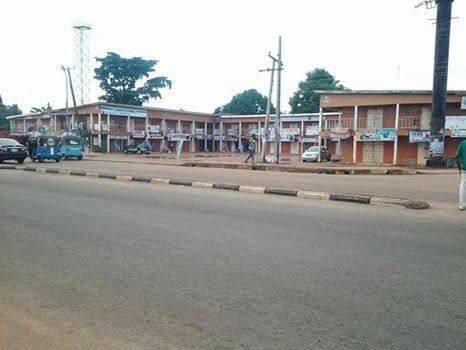 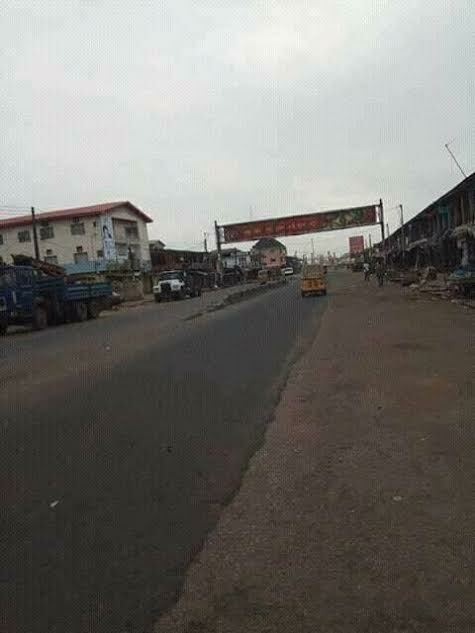 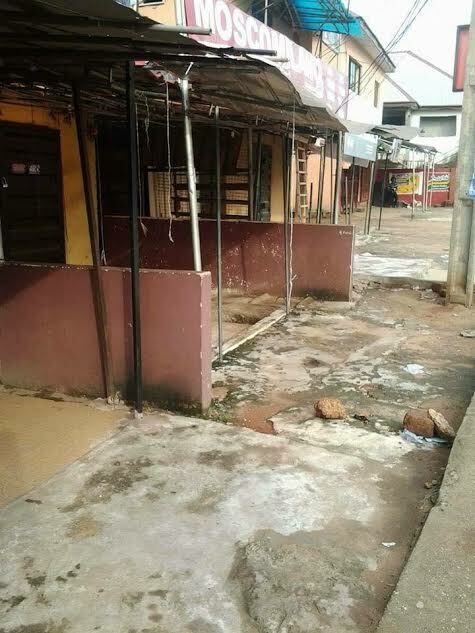 Streets and market places in the South East states are currently deserted owing to the "Sit at Home" order issued by IPOB leaders in commemoration of the 50th anniversary of the Biafra war. 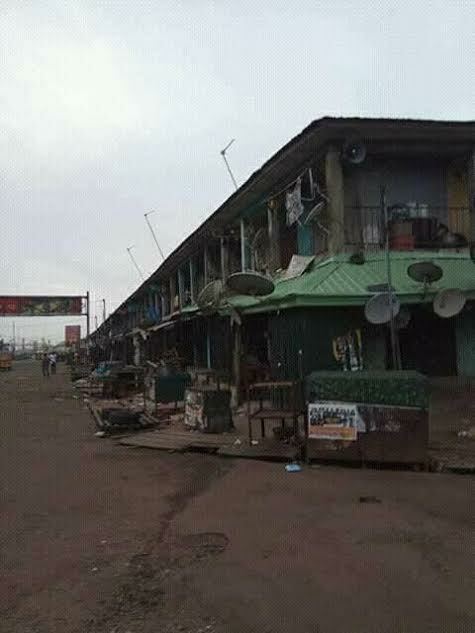 The residents of the different states are scared of coming out to engage in their lawful activities for fear of being attacked by the IPOB members. 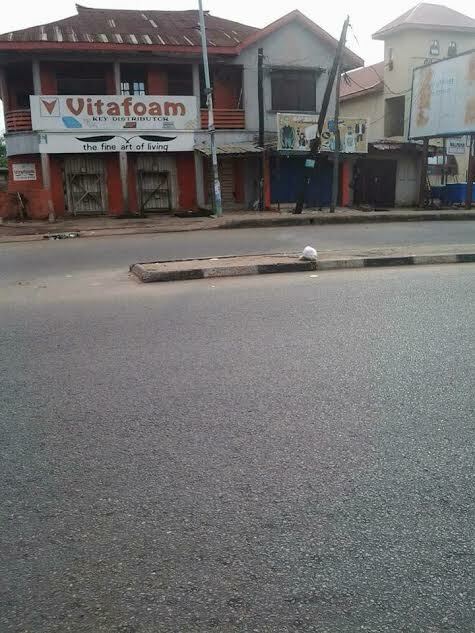 The different south east governors and the police have issued statements assuring the residents of the different states to go about their lawful businesses as there would be maximum security provided for them.